So what’s changing? A whole lot! The algorithm including ranking factors is said to be more in tune with today’s standards. 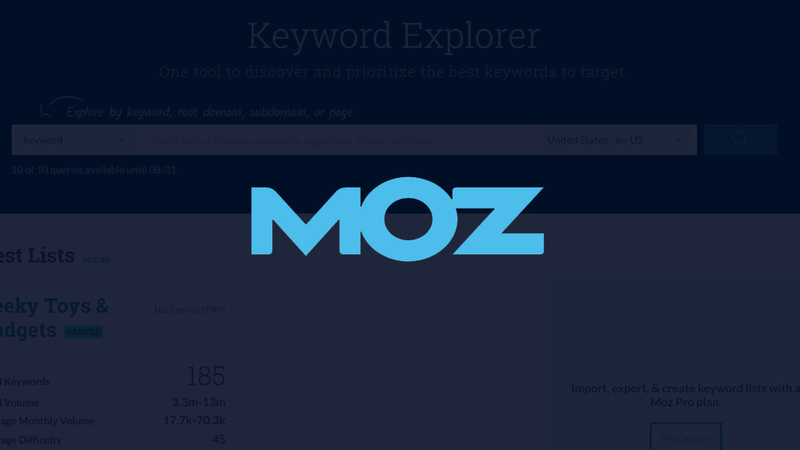 Additionally, MOZ is using data from their Link Explorer tool to help assess scores. This means that websites with spammy links versus those with a lower but more legitimate link count should be factored accordingly. 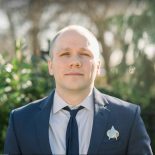 Naturally, some people are concerned about how this new score change would affect the perception of websites they manage. While results will most certainly be different, MOZ says not to worry. Instead, DA should be gauged on a relative score. So if your DA went from 30 to 23 for instance, it’s advised to look at competitors and see how they were affected. 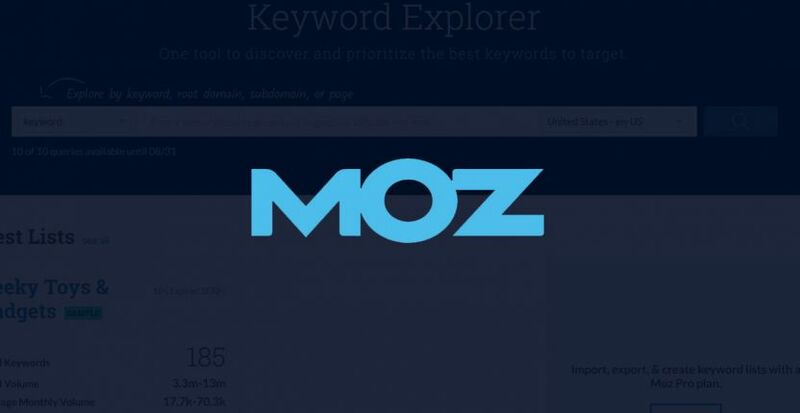 Will MOZ’s DA Chrome Extension Change? Perhaps not cosmetically, but it’s expected that the scores reported via the chrome extension will reflect the updated algorithm. 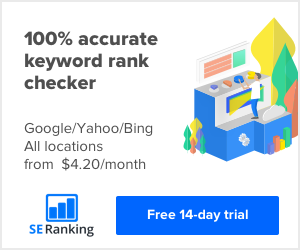 If you’re serious about SEO, and don’t have this extension installed, you really have no reason not to! It’s free and even has a mode where you can view the DA/PA of a domain under every search result returned in Google. What would really be a nice feature is if this extension were updated to include historical DA scores along with the new scores. I think this would make the transition period easier while also keeping tabs on competitors. Unless you’re manually tracking and saving scores of competing websites, odds are you won’t know what those old scores were.